Discussion in 'Pin Zaps & Swaps' started by Tokaji, Jul 25, 2018. 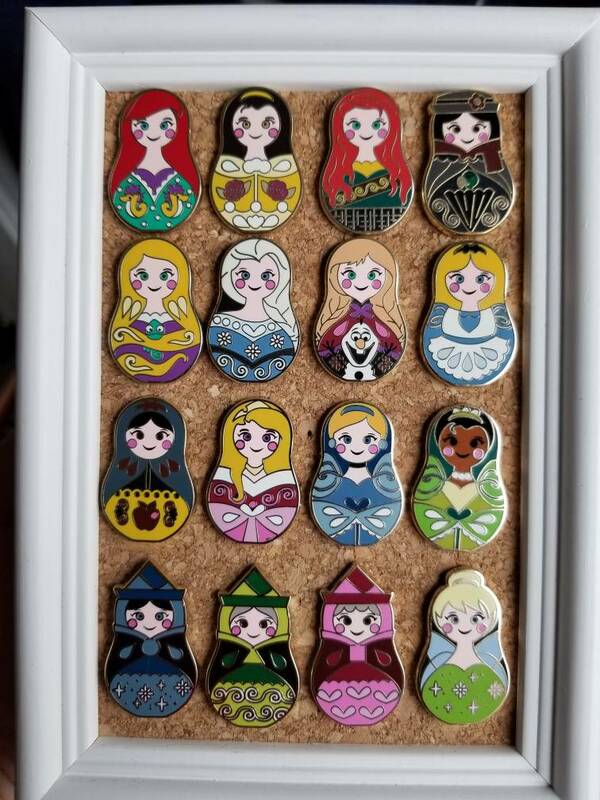 Recently, I bought the last few nesting doll pins we needed to finish our set from @Disneychildwithin. My wife was ecstatic! 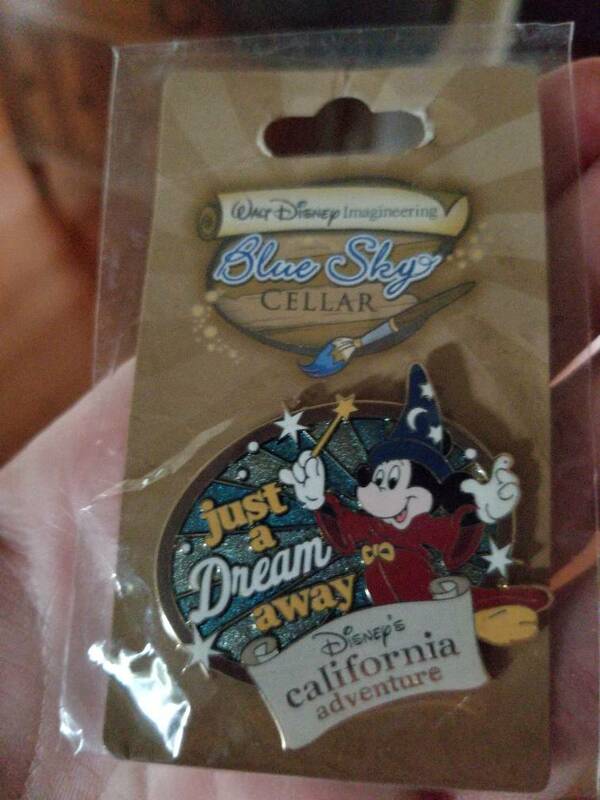 She also sent along this gorgeous zap of a pin I don't think I've ever seen before! It's wonderful and I can't wait to get it on my Fantasia board! Thank you so much! DeputyDonald, MerlinEmrys, Booger1964 and 8 others like this. Those nesting dolls are super cute all together! And what a nifty ZAP! That dang Lucy, she gets everyone and always sends such great stuff! So happy I had a Sorcerer Mickey pin that you didn't already have that I could zap to you. Your Nesting Dolls look really great framed, you need to post a pic in the completed sets thread so we can ooh and aahhhh there too. What size and brand is that cork board? That fits the Nesting Doll collection perfectly. I must purchase one! I honestly have no idea, but I wish I knew too. It came with another pin that was part of a Secret Santa exchange! It worked out perfectly for that collection, though, you're right! Congrats! And the nesting dolls look great framed!